We have diverse careers, which have served us very well in understanding many different business situations. We have been founders, co-founders, and consultants in 12 start-ups and have worked with numerous mature businesses. We have done everything from starting businesses from scratch, building teams to grow the company, generating sales, managing marketing and sales teams, taking responsibility for financial/budgeting/cash flow issues, leading a 75-person multi-million dollar technology firm for 15 years with year to year solid growth, raising financing, and having bought and sold companies. We’ve enjoyed great success and we have made more than our share of mistakes along the way. Our goal for Voice of Reason Consulting is to turn business owners into CEO’s, bring businesses to the next level, share both our success and mistakes to help business owners make the tough decisions to get to where they want to be – running profitable, successful and great companies to work for. Tune in to “Mind Your Own Business with Mike and Matt”, the podcast for small business owners. 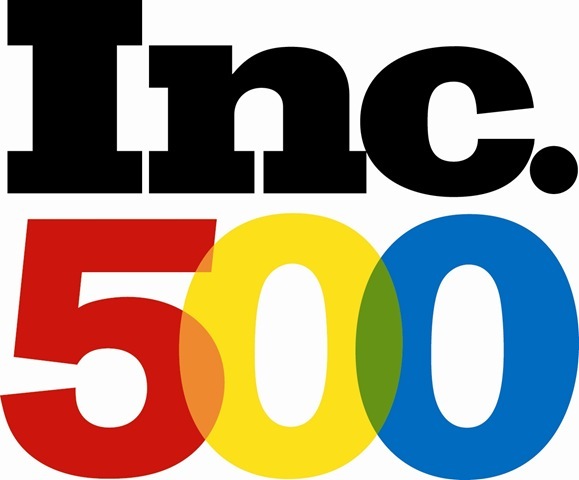 Achieved INC 500 status two years running as co-founders of NETLAN, a leading New York based systems technology company. We are proud to partner with NYC Business Solutions. Co-Founders Michael Gansl and Matt Plociak, former partners for 15 years, have a combined 60 years of business experience in all areas of problem-solving including marketing, sales, operations, and cash flow management.